What a fun podcast this was to record! Several weeks ago, Elena came to visit me in Colorado. 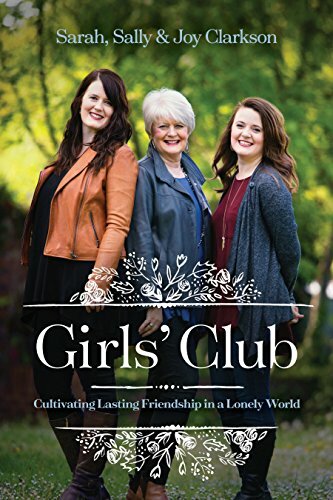 It was a fitting celebration of the release of Girls’ Club because Elena and I have a long history of faithful friendship. In college, we were debate partners, and then roommates. 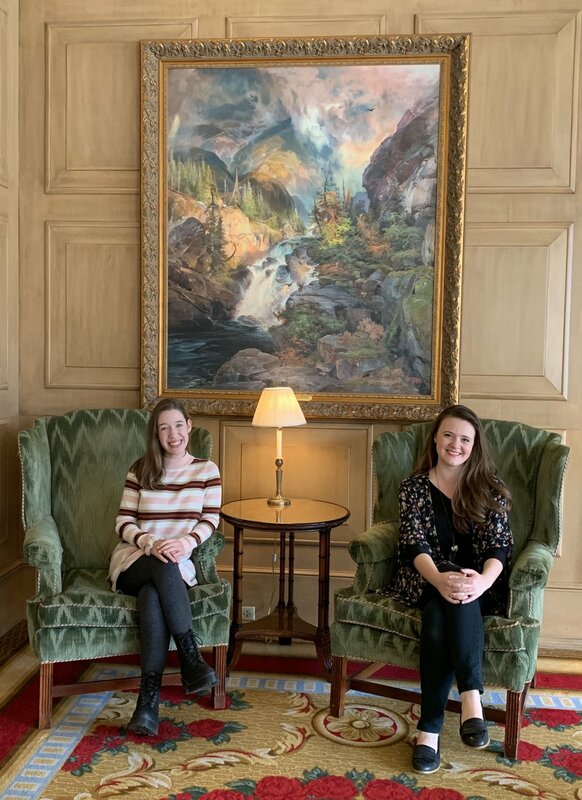 Over many years of life changes and cross continental moves, Elena and I have kept our friendship alive and it is a source of great delight and support to both of us. This week, we had the great fun of doing an advice podcast. Elena Trueba… is a writer in her second year of a Masters in Theological Studies at Harvard University. She studies American evangelicalism in the 20th and 21st century, writes for an educational service in Boston, and has two adorable rabbits. 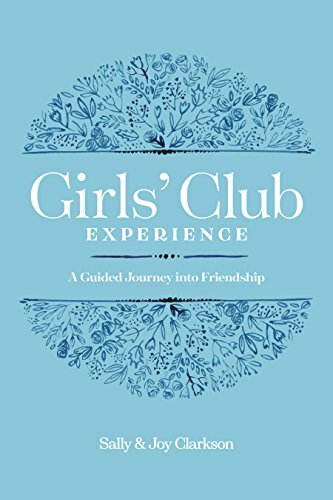 Don’t forget to pre-order your copy of Girls’ Club and Girls’ Club Experience!